My 6 year old has been playing with this App since we bought it! I have to say that I am absolutely amazed by the fact that he is doing 5 digit addition on it and getting the answers right (he is in Kindergarten). 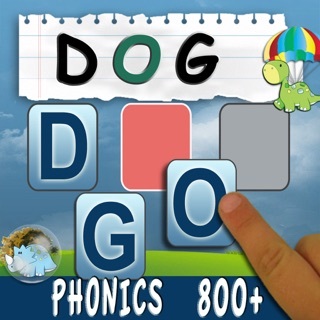 The creators of this app have done a great job at helping to teach these kids a solid foundation for learning the basic fundamentals and concepts. I am finding that it is also helping my son understand the right process to do the more difficult math problems without any reminding. 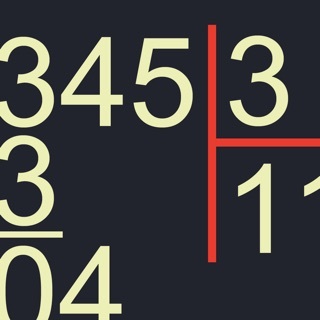 I am anxious to try the other math apps by this developer as my son progresses. 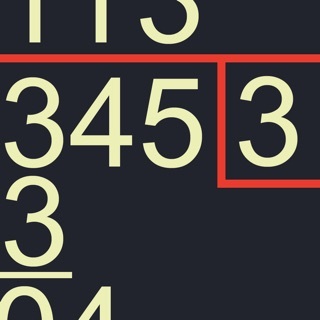 This is a great app to help "break down" the "carrying" of numbers! 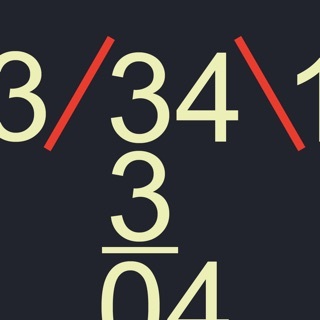 When they have the problem 26+44, they first ask the 6+4 so the child would answer 10..they show the carrying of the "1" and the next would be 1+2+4! Very nice! That saif...don't be expecting some "arcade" math game! There's enough of them out there! 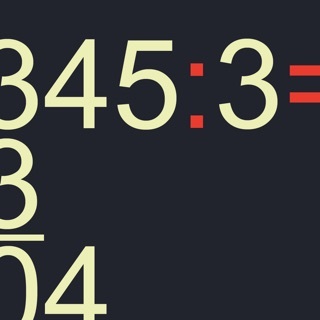 This is simple straight forward math and when you get a right answer, get a piece to a puzzle! 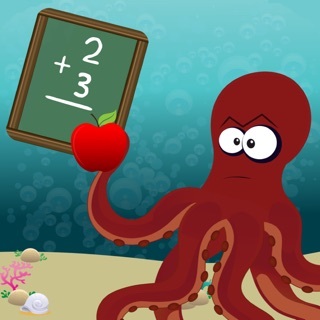 My students love this app - it is is great at breaking down the steps in adding numbers with carrying, etc... They are learning and they don't even know it. AWESOME JOB!! Keeps students engaged in skill that could get difficult to learn - especially with my special education students. LOVE IT!